Night skiing will be available at 4 p.m. Courtesy of Hesperus Ski Area - 02/13/2018 Hesperus - Hesperus Ski Area will open Wednesday after receiving 13 inches of snow earlier this week. 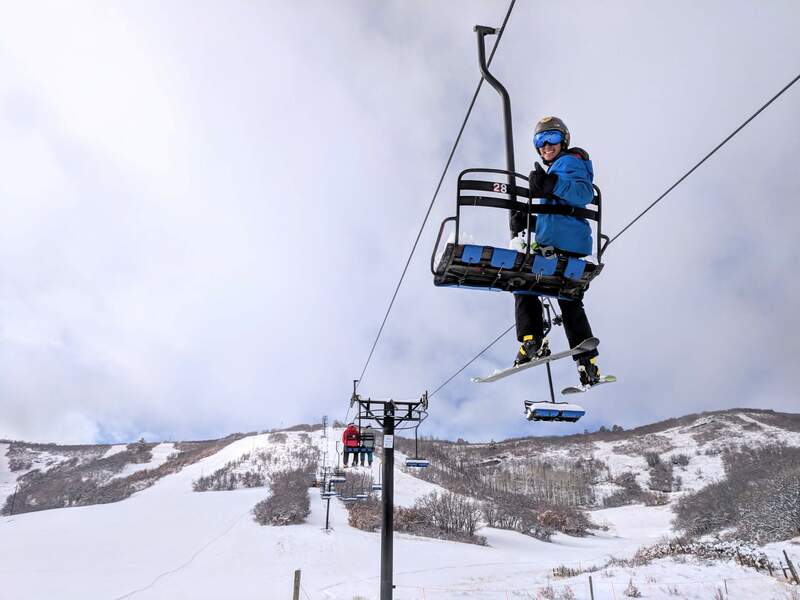 Hesperus Ski Area announced Tuesday it will open for the season on Wednesday, after recent snowfall provided enough coverage for skiing and snowboarding. According to a news release, Hesperus received 13 inches of snow Monday and Tuesday, and another foot is forecast to arrive Wednesday night and Thursday morning. New this year is a yurt for the Learn to Ski and Snowboard Center, an expanded rental shop with upgraded equipment, and an expanded and renovated day lodge. The ski area, 11 miles west of Durango, will be open from 4 to 9 p.m. Wednesday for night skiing. The day lodge, snack bar, rental shop, ski and ride school, and tubing hill will also be open. Hesperus Ski Area is at 9848 U.S. Highway 160. For hours of operation and lift ticket costs, visit www.ski-hesperus.com.